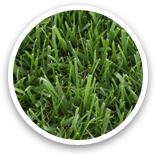 Cool season grasses thrive in climates with more annual rainfall and cooler year round temperatures. This includes coastal areas of California and high elevation mountainous areas with cooler temperatures. Cool season grasses are not suitable for hot desert climates. 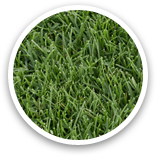 West Coast Turf grows the highest quality cool season grasses such as our unique West Coaster Tall Fescue which is our professional blend of fescue and other seed to avoid disease and keep a happy, healthy, and resilient lawn for your home. EXCELLENT durability, fine texture, and great wear tolerance, & is the sod-of-choice for classic all rye golf courses. 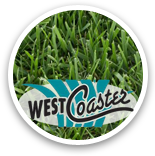 West Coast Turf’s exclusive West Coaster sod makes for the ultimate lawn for coastal and cooler climates! And you can patch it with our West Coaster Seed! Can endure a broad range of mowing heights. If left un-mowed, it takes on a beautiful natural look.